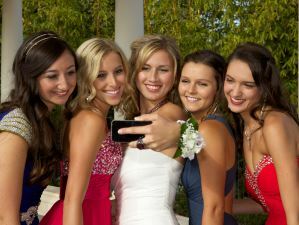 Proms are special occasions for youngsters who are graduating high school. It is a special time of their lives and a night to remember. For that reason, many wish to get a special ride to the prom event. Whether it is a homecoming or a prom event, you can rely on us to find the perfect ride for yourself. Whether you are traveling with your loved one or group of friends, we have several luxury ride solutions for you. 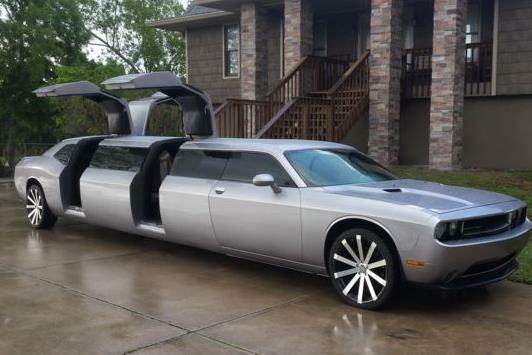 Most girls and boys love to find a stretch limo arriving at their doorstep on their prom night. To make the dream come true, parents need not look far. 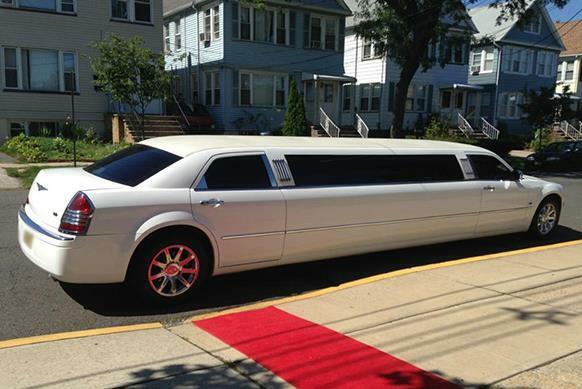 Our agency has a wide range of limos for hire. These include brands like Mercedes-Benz, BMW, Lexus, Ford Excursion, Hummer Limos, Chrysler 300s, CTS Sedans, Cadillac Escalades and many more. Our rides are also great for birthday parties! Once you make a choice, you can make a secure payment online to confirm your booking. We ensure availability of limos at all time of the year to ensure convenience for our customers. We also offer different amenities aboard these luxury vehicles. You could choose among package deals as well. Our chauffeured vehicles arrive on time and offer you reliable service. Your son or daughter will have a reliable ride for sure for their special night. 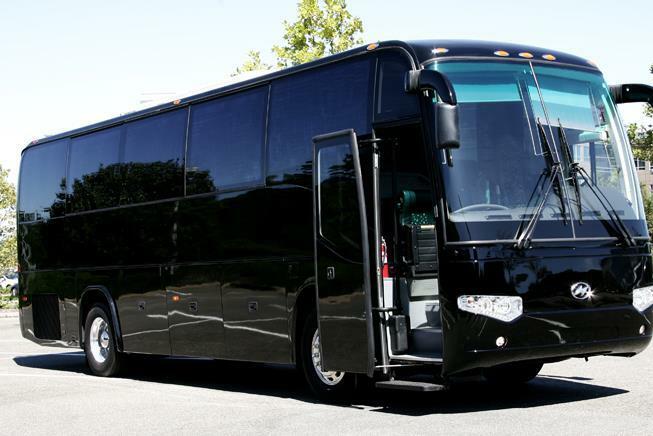 We offer party buses for group transportation as needed. These are luxuries or limo coaches which can accommodate guests of varying numbers. You could choose from shuttle buses, charter buses or passenger party buses. These vary as per seating capacity. Shuttle buses are best for small groups of passengers not exceeding 20 in number. You could accommodate up to 50 people on larger coaches. 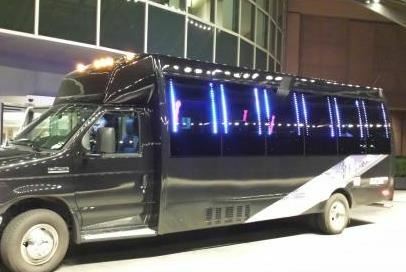 For those planning a prom event to attend, these party bus rentals prove ideal. You could get your group picked up and transported in these coaches. What’s more, we provide party amenities aboard these buses. You and your friends can enjoy on the go as well. We have several limos that prove ideal for small groups traveling about town. The party buses are great when you are traveling in larger groups. Book a ride from us in advance when you have a prom or a homecoming event to attend. As our rentals are available across the country, making a booking is easy for any US city. You can book from standard travel packages as well. In case you wish to customize your ride, we have our customer care executives to help you out. The final rate depends on the number of passengers, hours of booking, amenities you wish to use and distance to cover. We also offer rides to and from nearby towns and cities. You could club a prom ride with a city tour as well. Make your booking as per your choice and choose a coach by checking out our image gallery today. It will be worthwhile to make a booking in advance and avail attractive discounts.